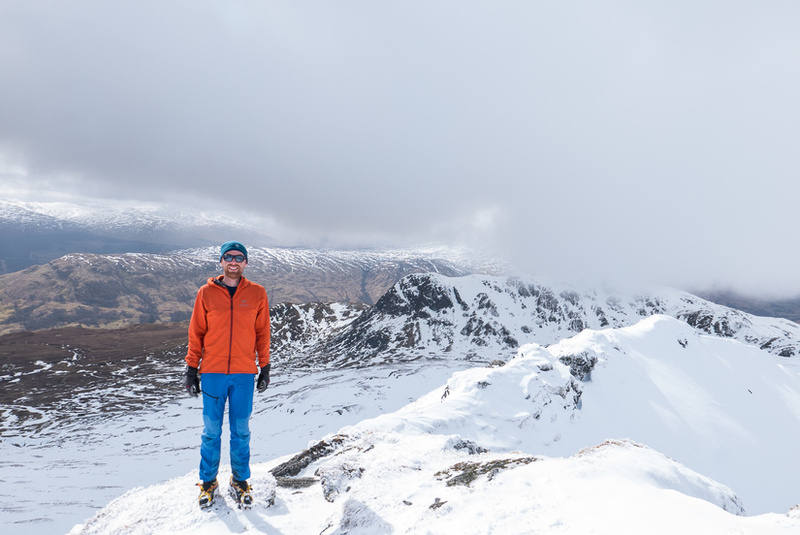 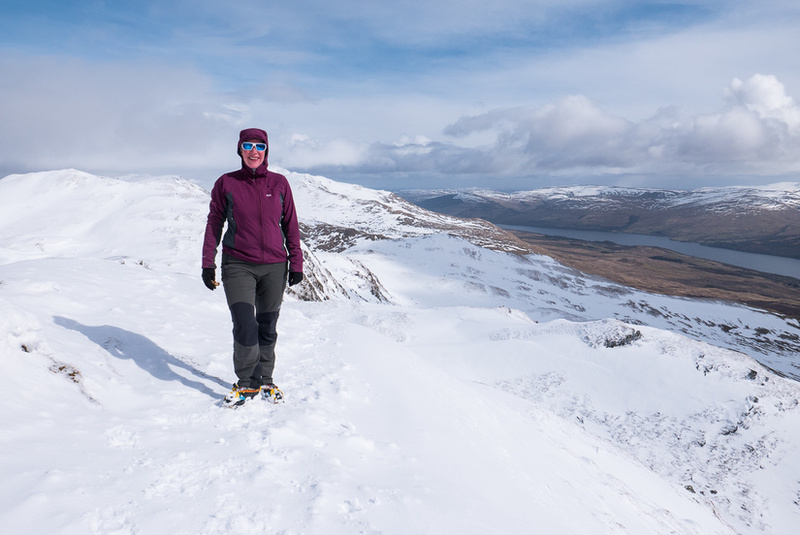 To make the most of the weather forecast we decided to head south east with the aim of completing the Tarmachan Ridge, which is the ridge high above Killin at the end of Loch Tay. 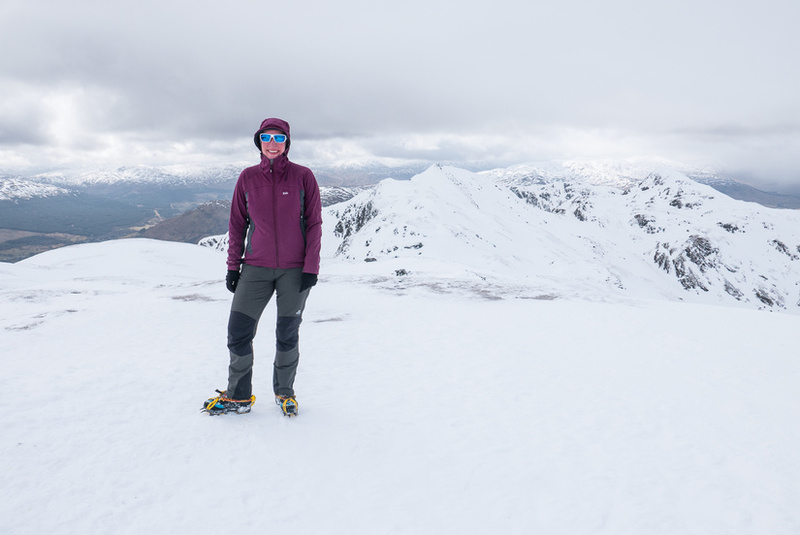 The conditions were generally pretty good, with snow from around 550m. 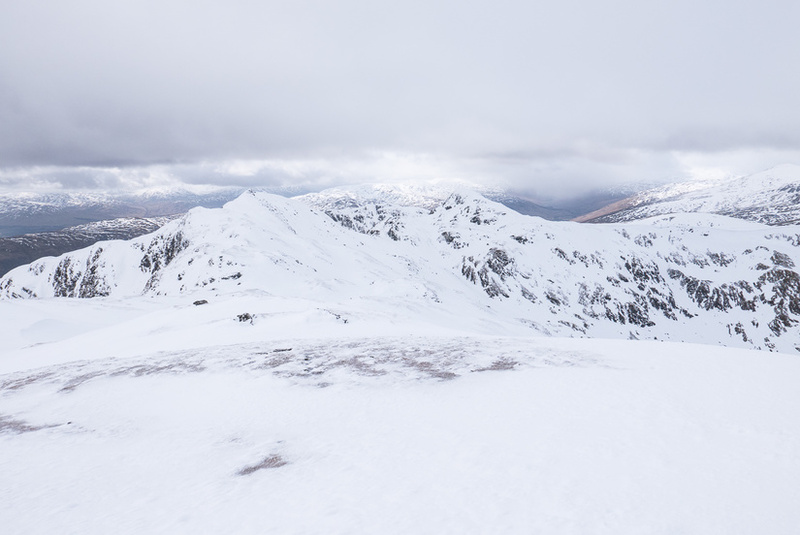 We had plenty of sunshine which meant that we had fantastic views for most of the ridge. 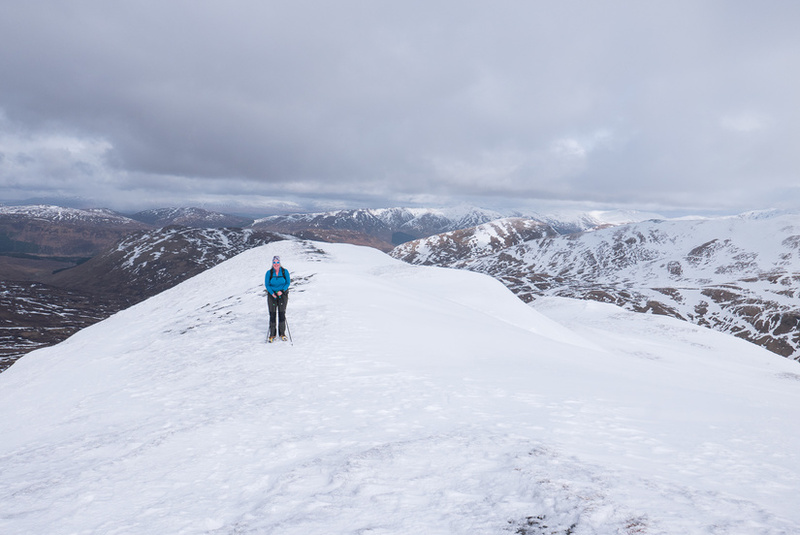 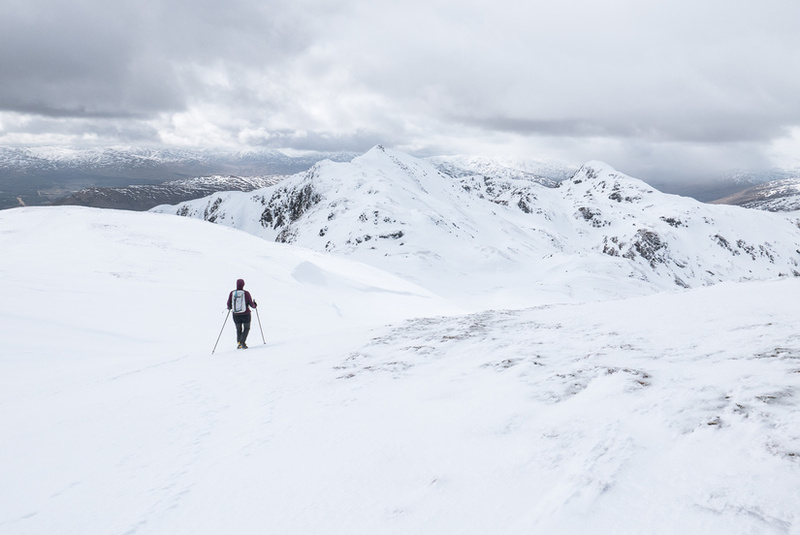 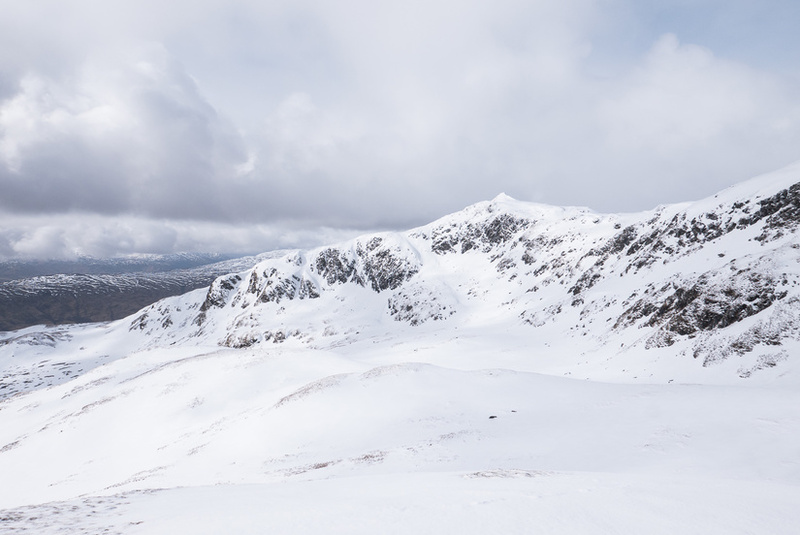 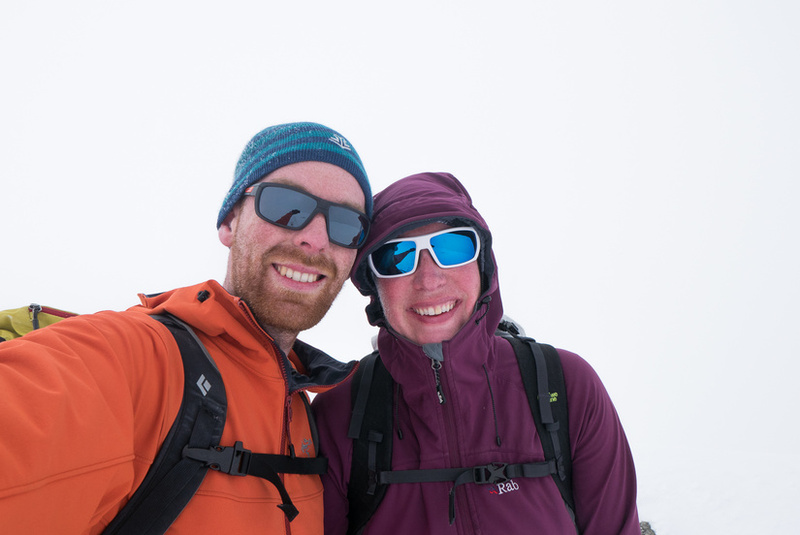 The snow meant that we made quick progress once we were on the ridge, and we were privileged to have the ridge to ourselves after the initial Munro. 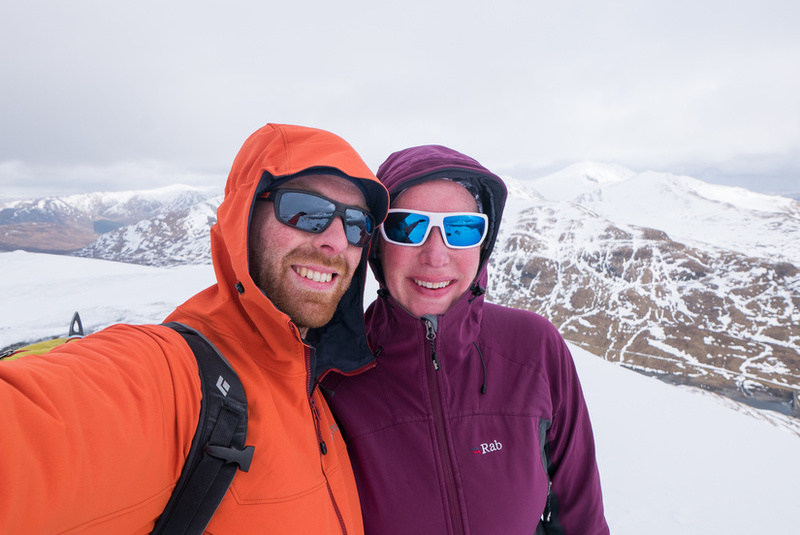 Despite the easy access, we felt fairly remote while on the ridge, which combined with the weather made for a very enjoyable day. 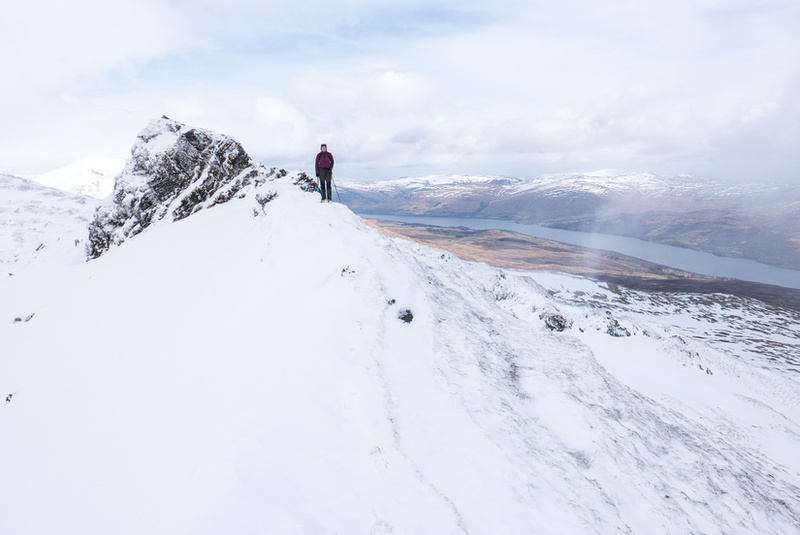 There was a slightly unexpected arete leaving the second top which was very exposed which was very enjoyable, as we decided from the second top the forecast bad weather came and and the conditions reverted to snowy, windy and cloudy. 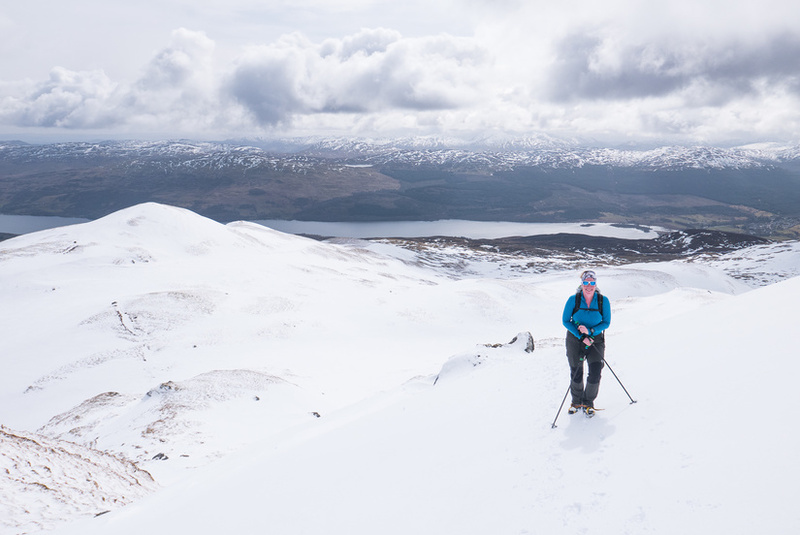 The descent from the final col took a lot longer than expected due to the soft snow, combined with the track being covered in yet more soft snow until we were within 2km of the car.